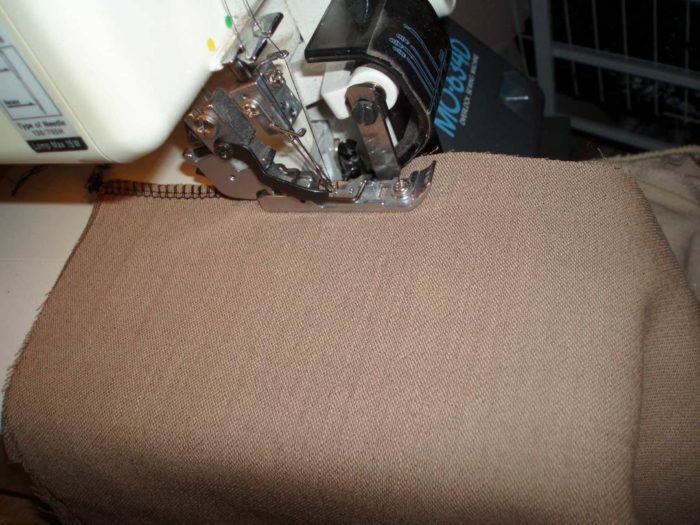 Use a serger to finish seam edges sewn on a regular sewing machine. What is a serger? A serger, also referred to as an overlock machine, is a specialized sewing machine. It has mechanisms that allow it to sew, overcast, and trim a seam in one step. There are several different types of sergers available to the home seamster: 3-thread, 4-thread, and 5-thread. You can find lots of information on the different types of sergers, and determine which is right for you right here on Threads. But for the purpose of this post, and because it’s what I happen to own, we’ll talk about a serger that has 4 threads. What can a serger do for me? I’m glad you asked that question! As I said, a serger enables you to sew a seam, overcast the edges, and trim the seam, all in one neat operation. This gives your garment a professional finish with no effort. Sergers are also used extensively in the manufacture of ready-to-wear garments, so it gives your work a commercial look. Sergers also stitch much faster than conventional home sewing machines. I like to use a serger to finish seam edges that I am going to sew on my regular machine. It gives a nice, clean finish to my seams. 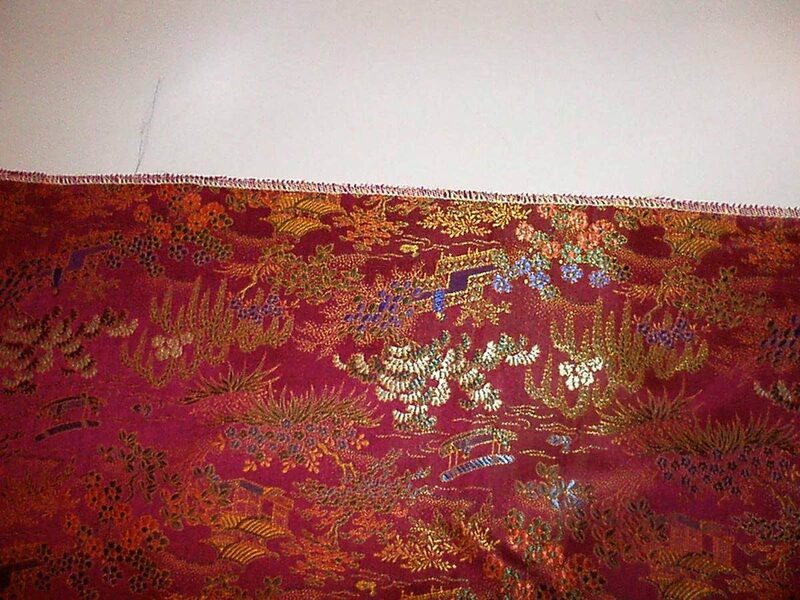 This is especially valuable on an unlined garment that you may want to look finished from the inside. Finishing seams with a serger also prevents your edges from raveling, which is a great plus when dealing with certain fabrics, like brocades. 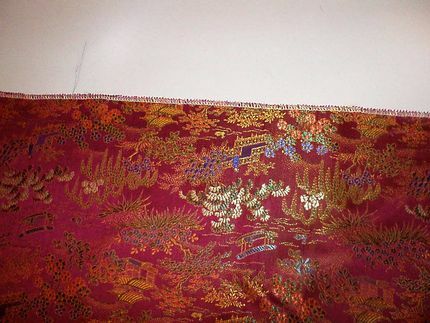 In fact, I usually serge the cut edges of any brocade yardage I have to keep it from raveling while it ages gracefully in my stash. 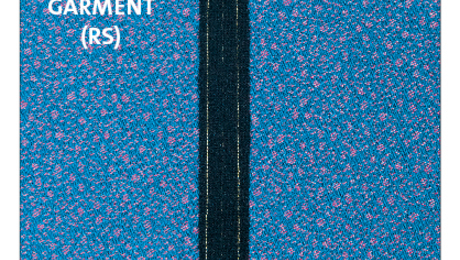 Finishing raw edges prevents seams allowances from raveling. Serger stitches have built-in stretch. This makes them ideal for sewing knit fabrics. I sew almost all my knit garments on my serger, using my regular sewing machine only when necessary. Sergers are great for sewing knit garments because a serger stitch has built-in stretch. 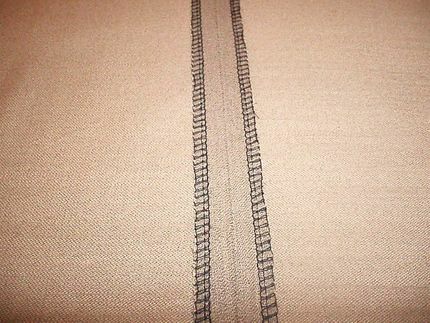 Many sergers offer a rolled-hem stitch. 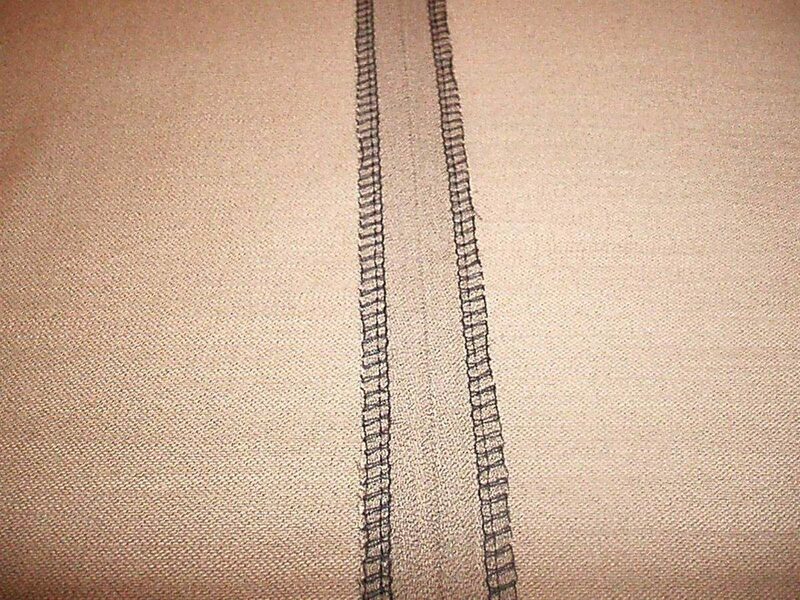 By changing a few settings on the machine, you can create a lovely, professional rolled hem. I love this for making scarves and other easy gifts. It is also great for finishing the edges of napkins, placemats and other home-decor items. 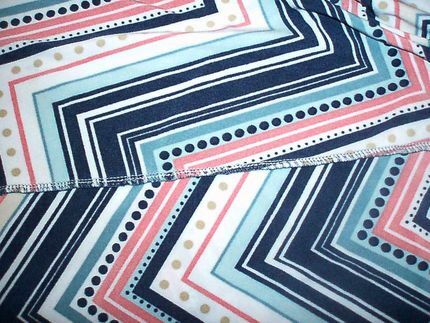 Sergers are great for finishing the edges of napkins and placemats quickly and cleanly. 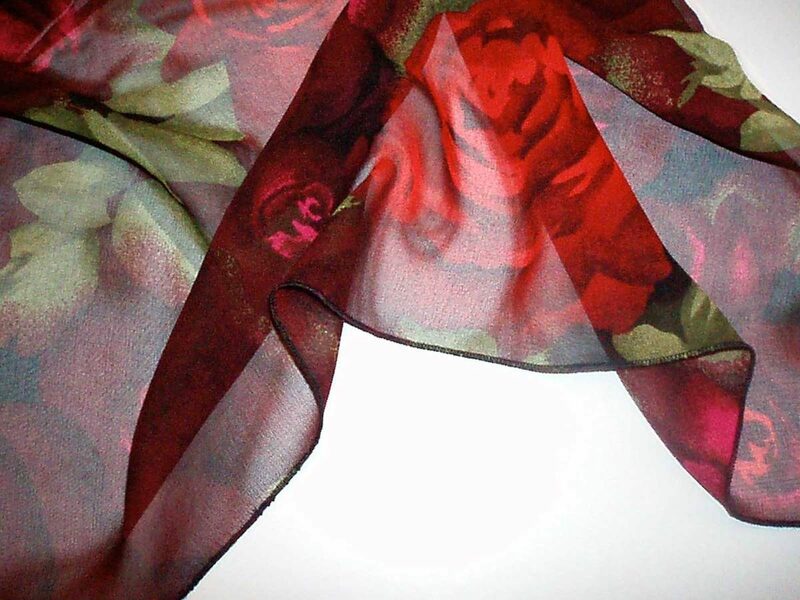 A professional-style rolled hem is great for scarves. Sergers can cost anywhere from a few hundred dollars to over $3000, depending on the manufacturer, features and capabilities. 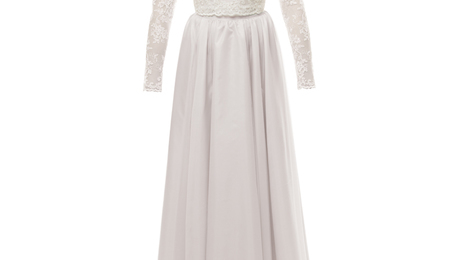 A model like mine, new, with 4 threads and built-in rolled hem, typically costs between $300 and $900. I have had mine for 14 years now, and it runs like a racehorse. With regular cleaning and maintenance, you’ll have a machine that will give you decades of service. Is it worth it? Absolutely! A professional style rolled hem is great for scarves.